It seems like everyone is heading to Hawaii these days. I know of three people alone traveling to Hawaii this week. 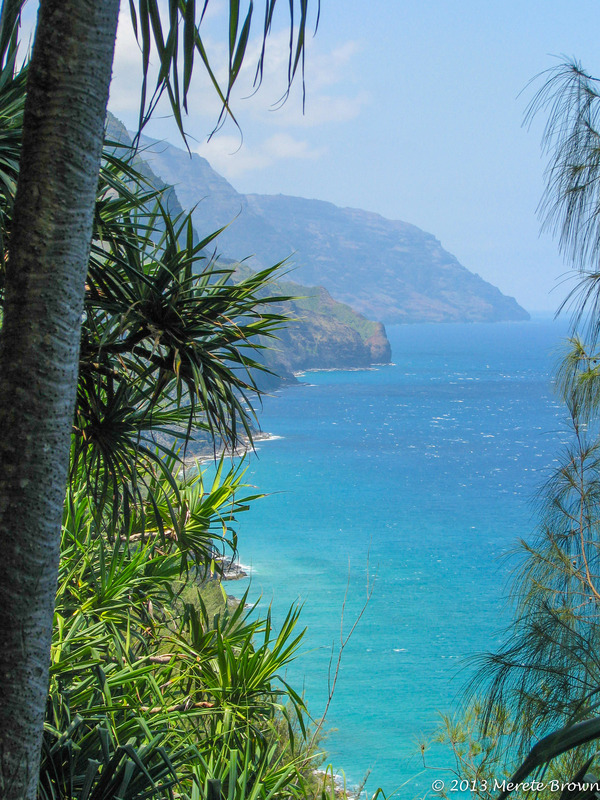 Although I wish I was lounging by the pool too, I join them in spirit by highlighting what I consider the best Hawaiian Island, Kauai. 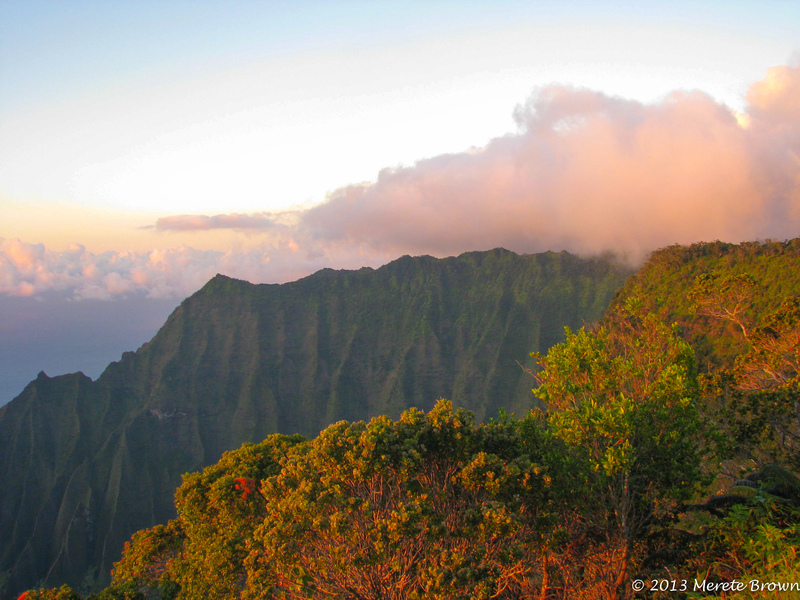 From hiking the Na Pali coast to kayaking up the Wailua River to watching the sunset at the top of Waimea Canyon, there is never a lack of adventure. 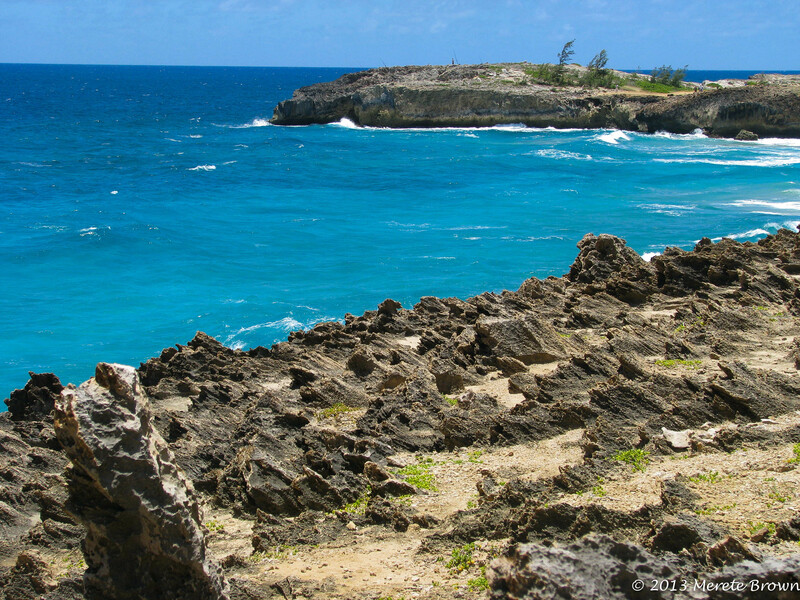 The island is a huge outdoor playground for anyone looking to enjoy the tropical climate. 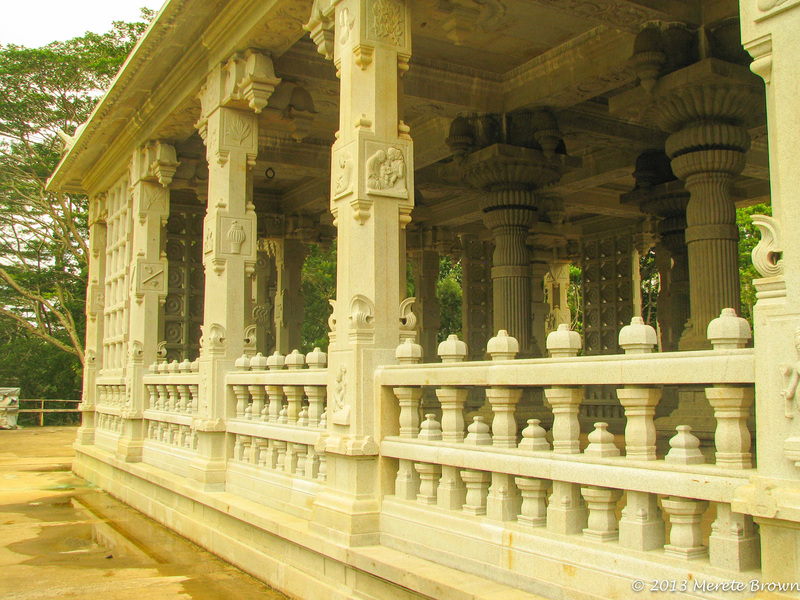 Since there is so much to do, everybody’s experience is a little different and so I share two different perspectives on one amazing place. 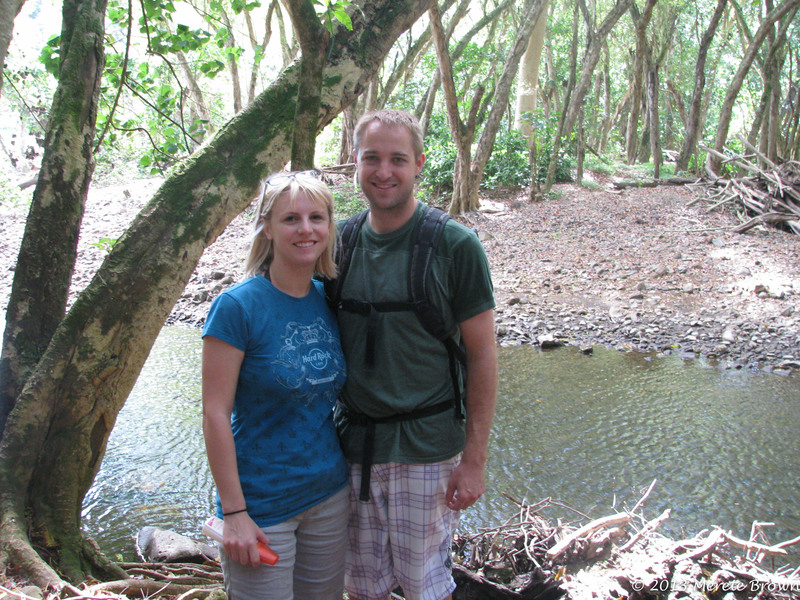 My husband and I traveled to Kauai for our honeymoon. 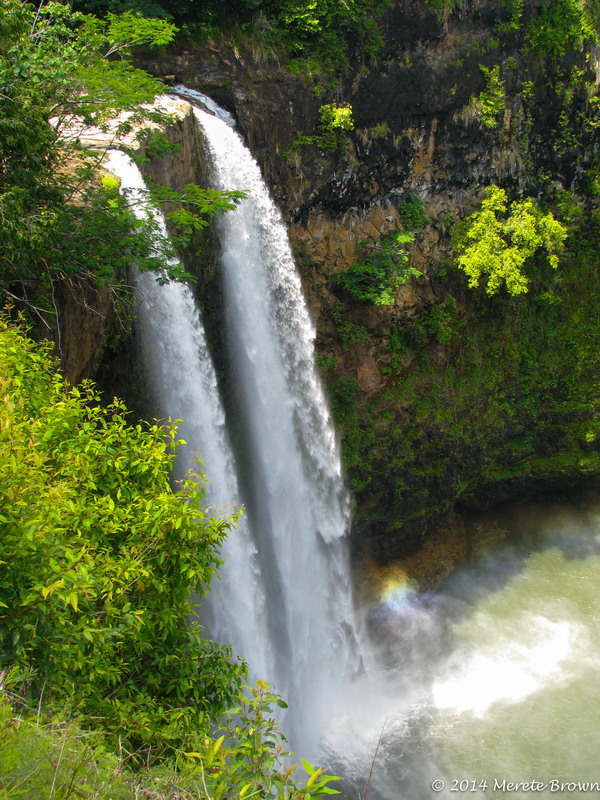 We started the trip by driving up to Wailua Falls. 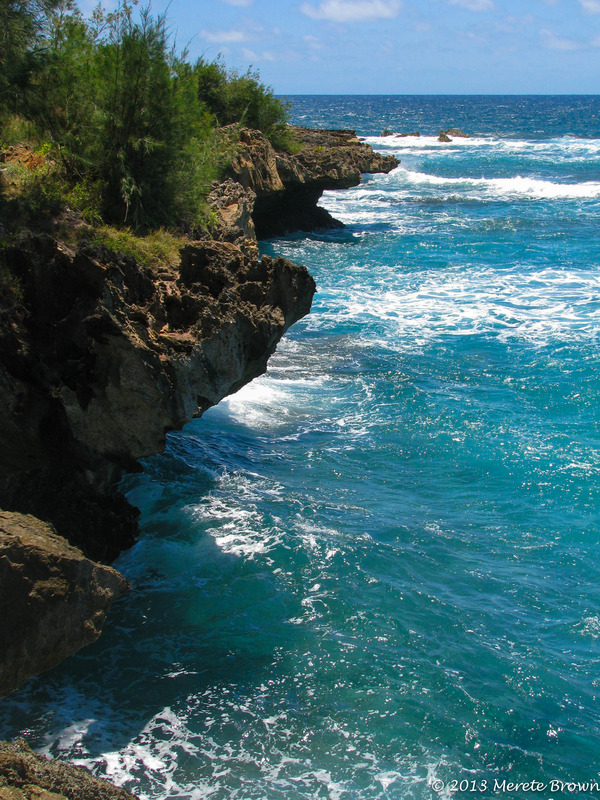 The next day we hiked out to Kawailoa Bay and Ha’ula Beach along the rocky shore and lithified sand while the ocean beat against the rocky shore. 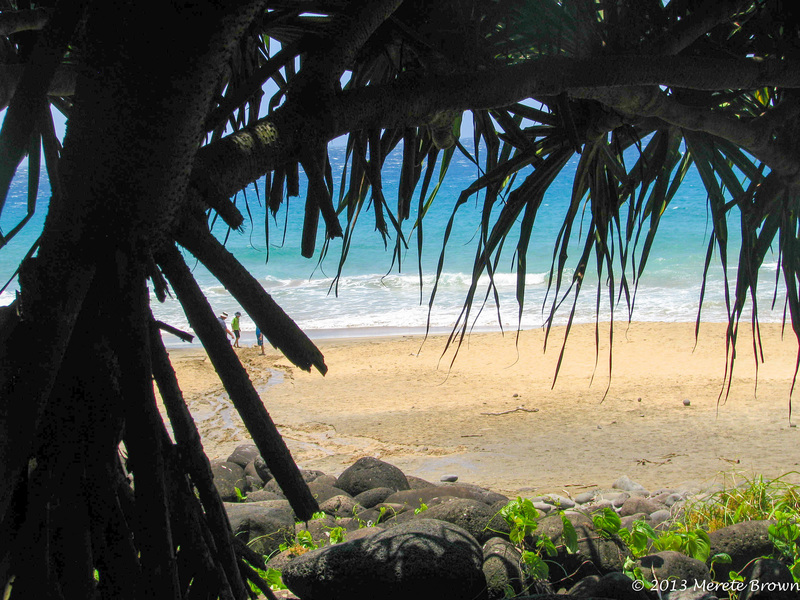 We lounged on Ha’ula beach as the surfers rode the harsh waves. 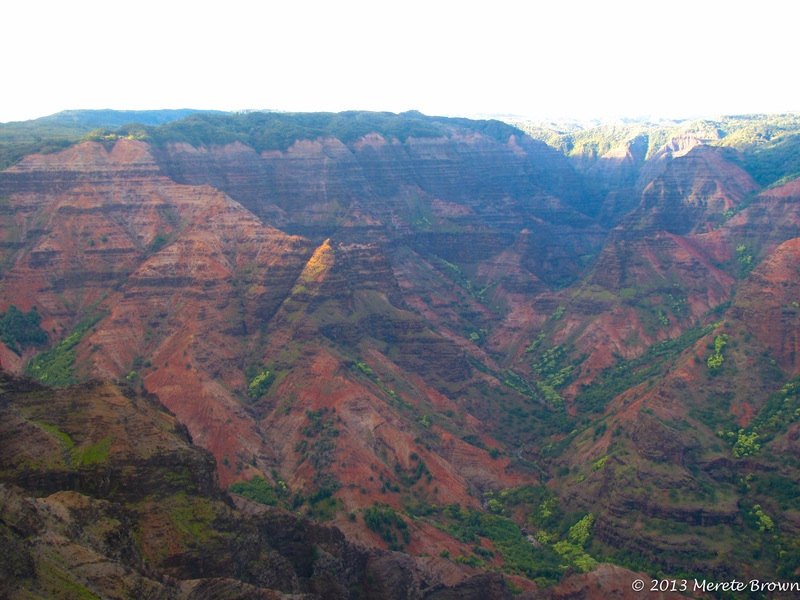 We ended the day at the top of Waimea Canyon. 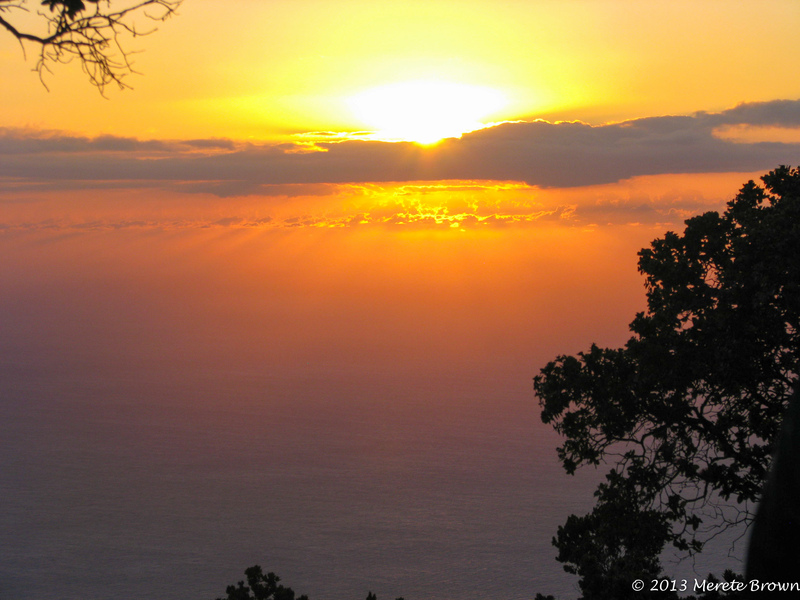 The sun lit up the sky and cast light along the Na Pali coastline. 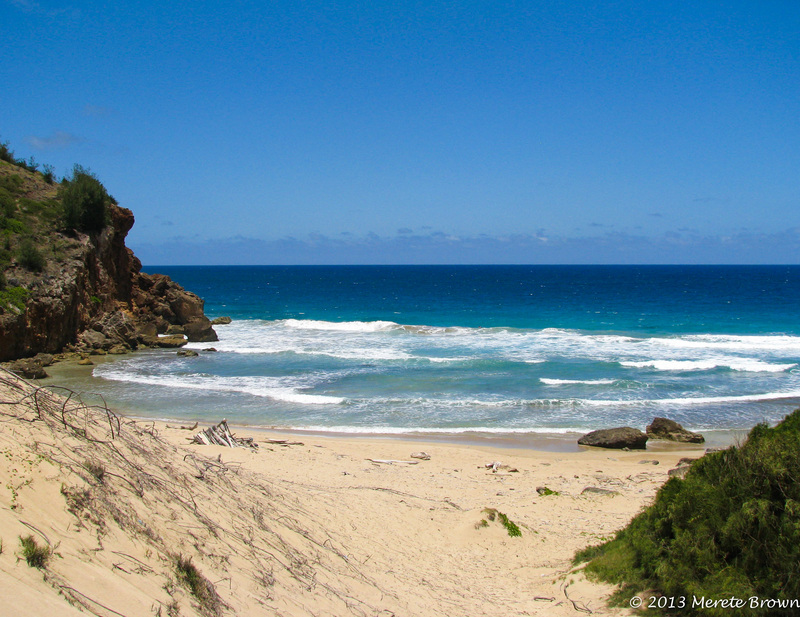 The next day we ventured up to Secret Beach from Kappa, where we were staying, and hiked a short distance from the residential parking area down to the beach. 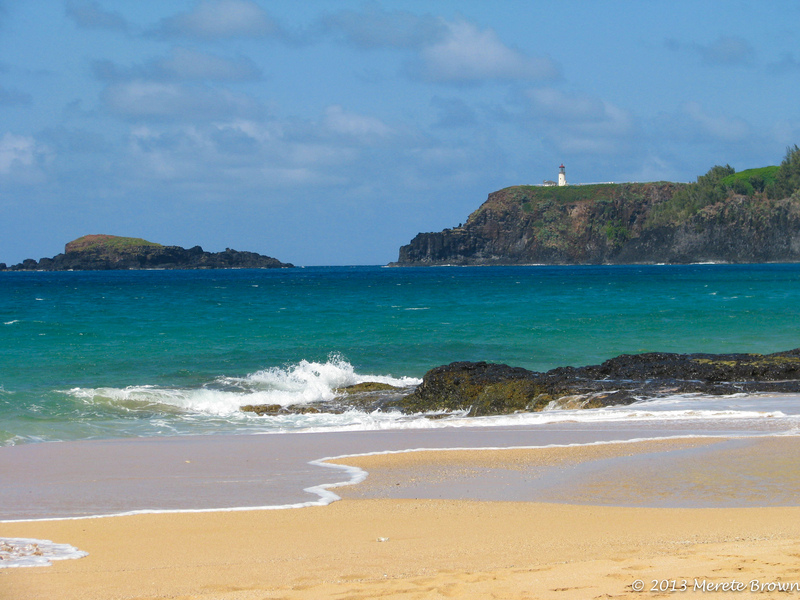 The Kilauea Lighthouse peeked out from where it was perched above the sea. 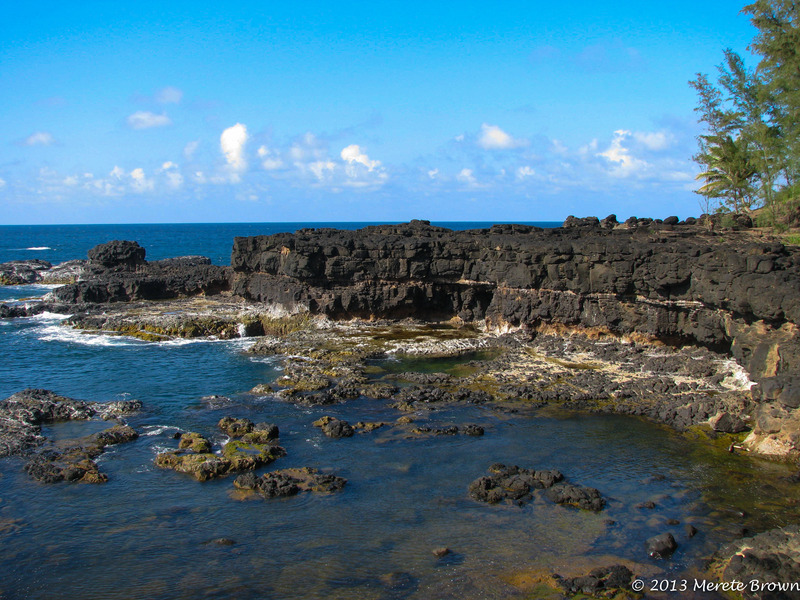 We tiptoed over the secret lava pools and eventually ran into a string of waterfalls leading into the ocean. 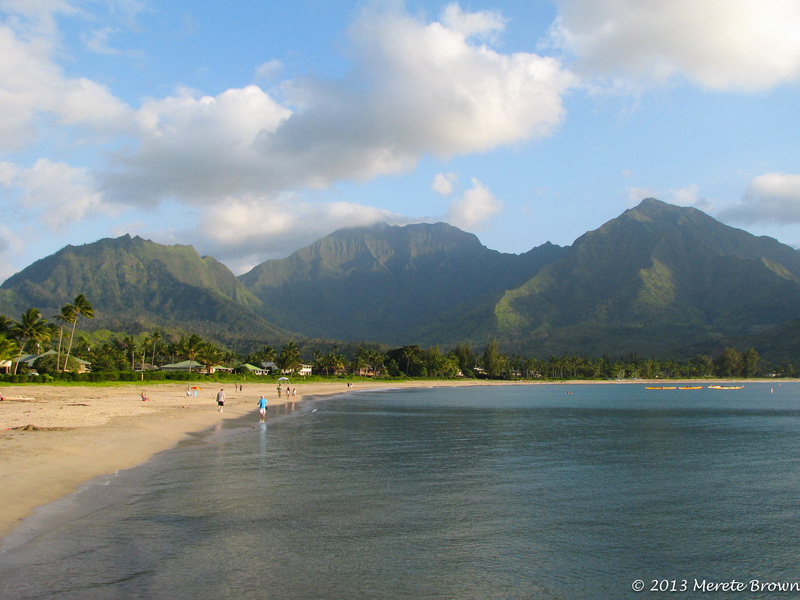 We then left Secret Beach and drove towards Hanalei Bay. 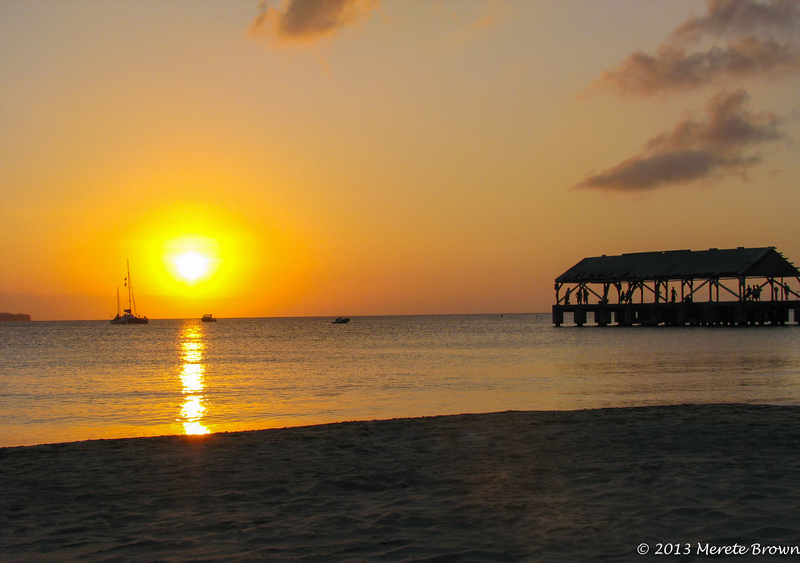 This time we watched the sunset from the bay and parked right at the pier. The sand on the beach was so soft it felt like it was hand sifted to the finest grain. It was a perfect end to the day. 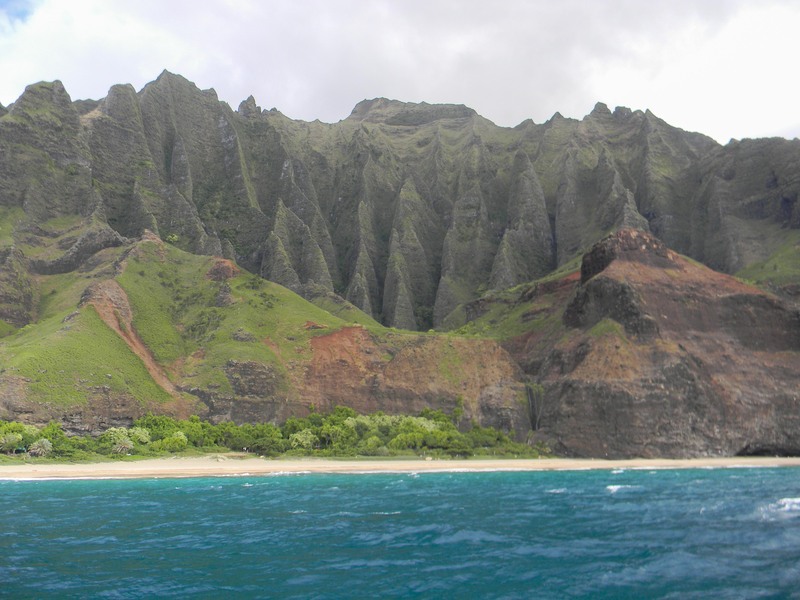 Another classic part of Kauai is the Na Pali coast. 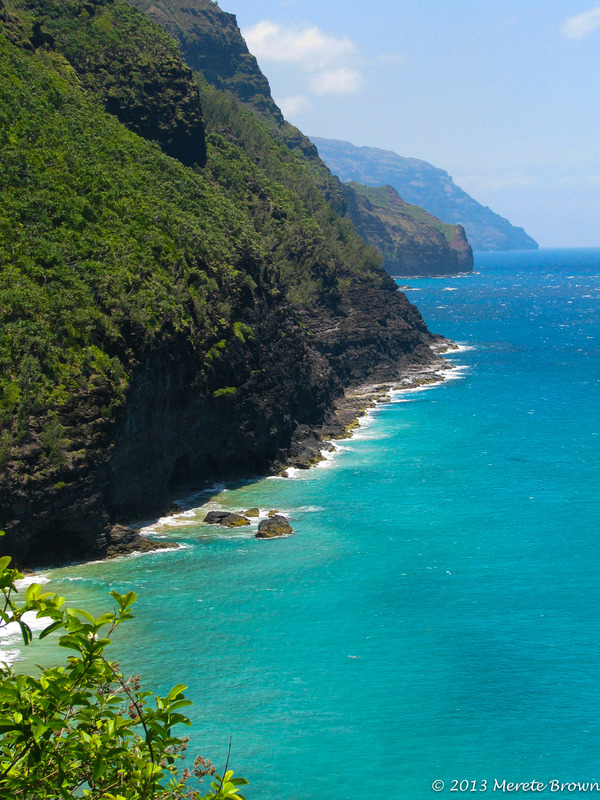 The Na Pali coastline is made up of sweeping green sea cliffs ending at the ocean that provide dramatic views. 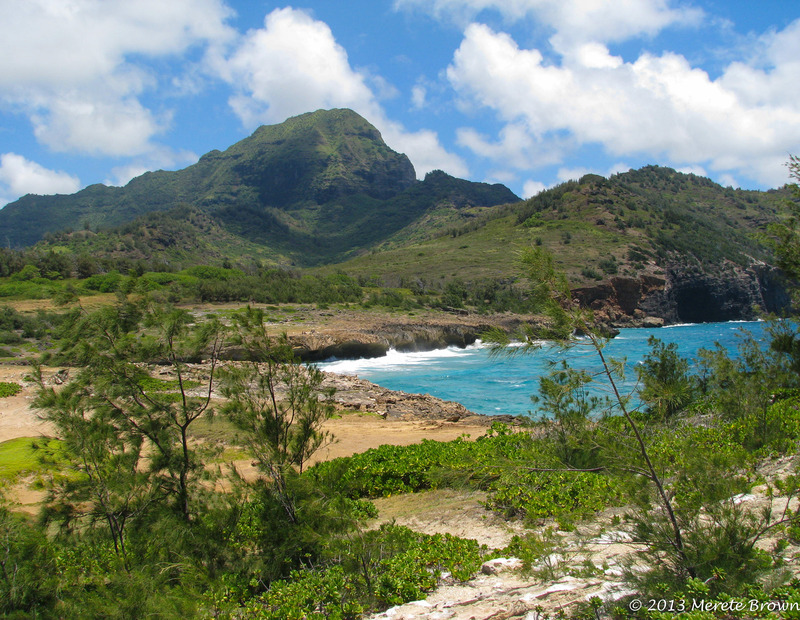 The popular 11-mile Kalalua Trail leads out along the coastline although most people turn around at Hanakapi’ai Beach, two miles in, because a permit is required to go any further. The hike is definitely not for the ill fit as you have to hike up steep inclines but it’s worth it for the view. 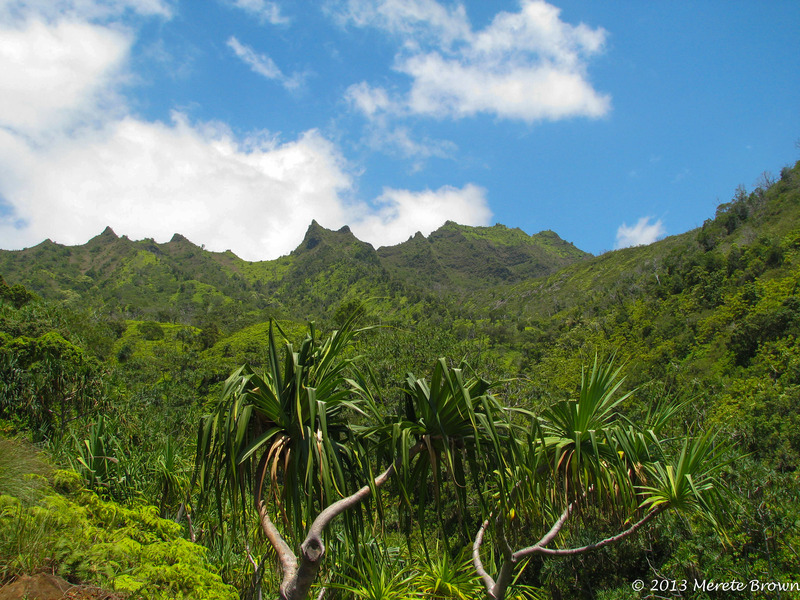 We spent the day hiking along the Kalalua Trail and relaxed on Hanakapi’ai Beach. 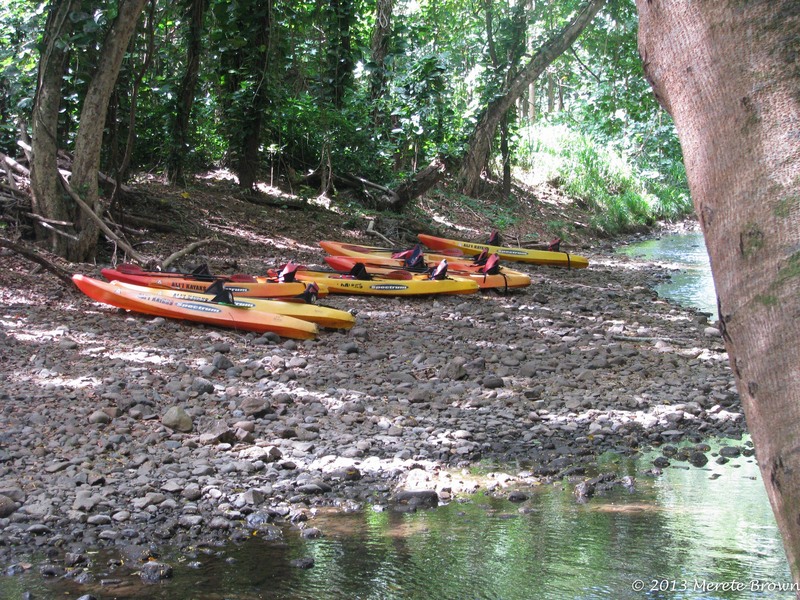 The next day we kayaked up the Wailua River to Secret Falls. That evening, we ate dinner at Dukes. 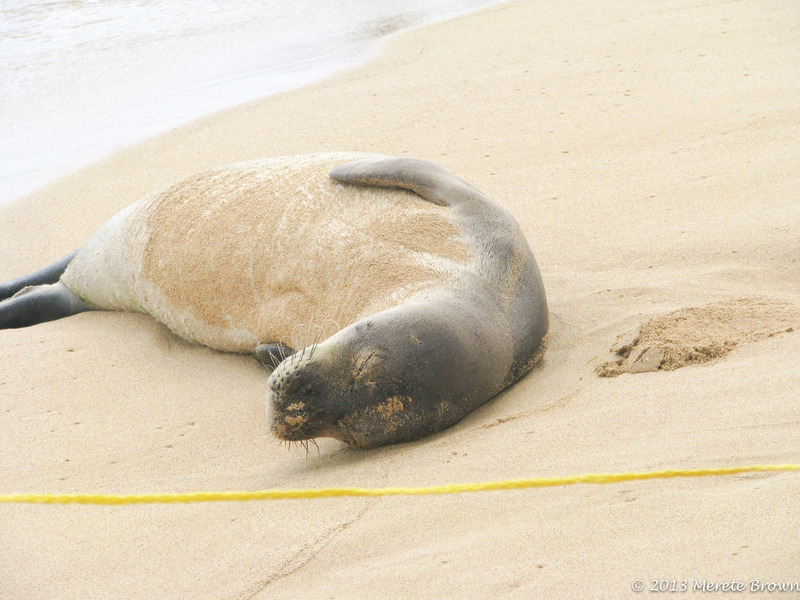 During the remaining days on the island, we hung around Poi’pu Beach Park as a turtle and seal basked in the sun, grabbed a Hawaiian dog at Puka dog in the Poi’pu Shopping Village and relaxed in Kappa. 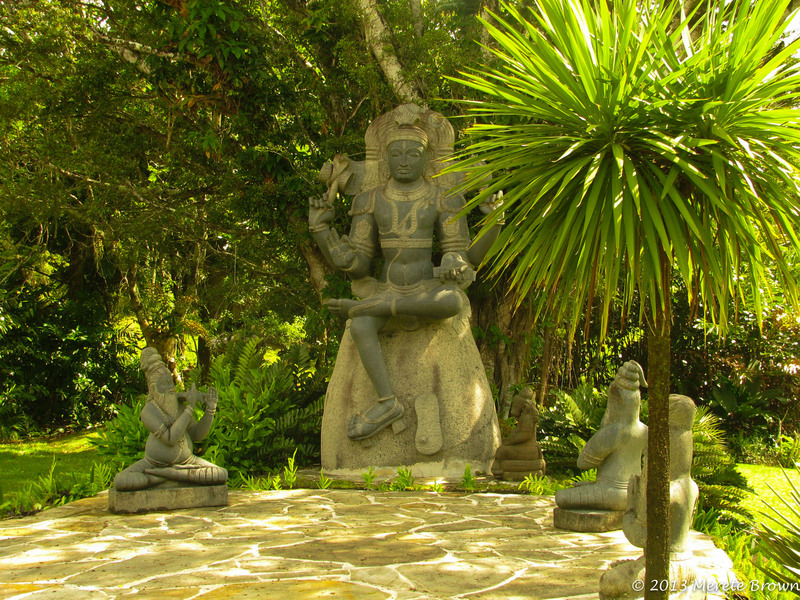 We also visited a beautiful Hindu Monestary tucked away in the mountains. 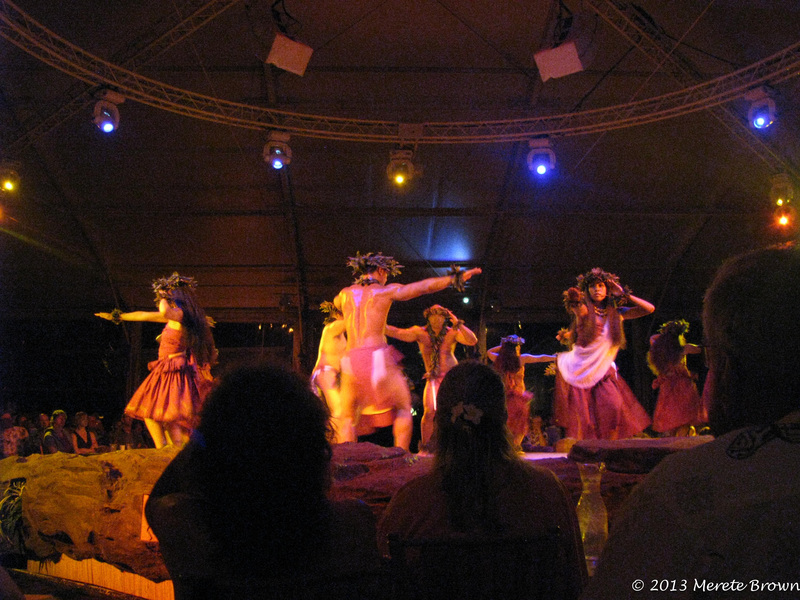 And of course, a trip to Hawaii would not be complete without attending a luau. 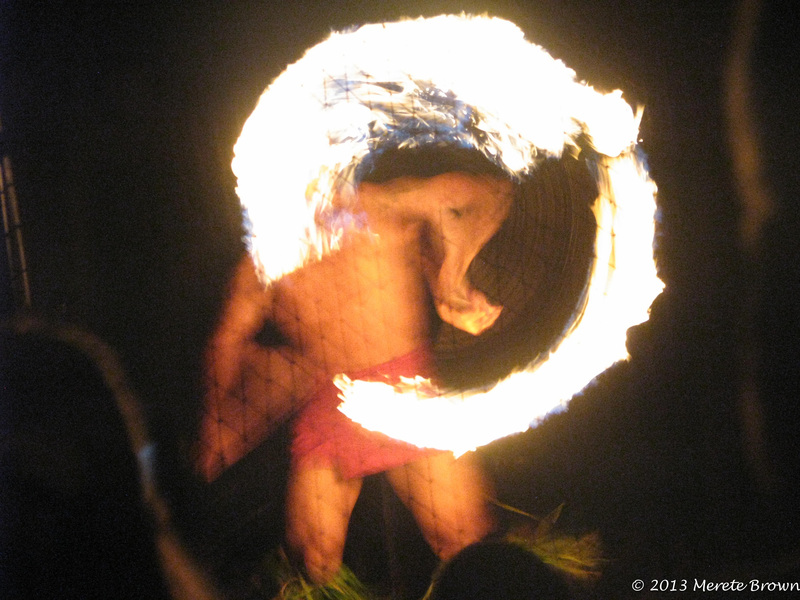 We opted to try the Luau Kalamaku, which proved to be a good show. 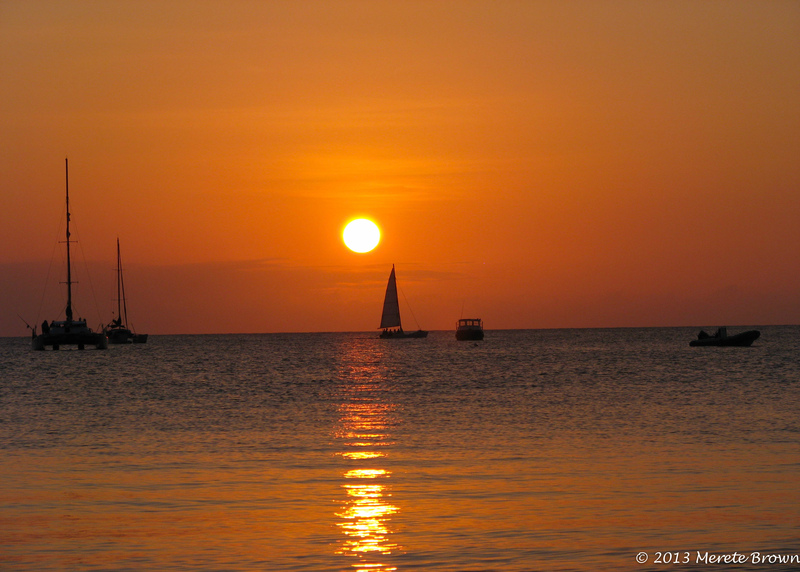 We left the island sad to say goodbye, but eager to return to explore some more. 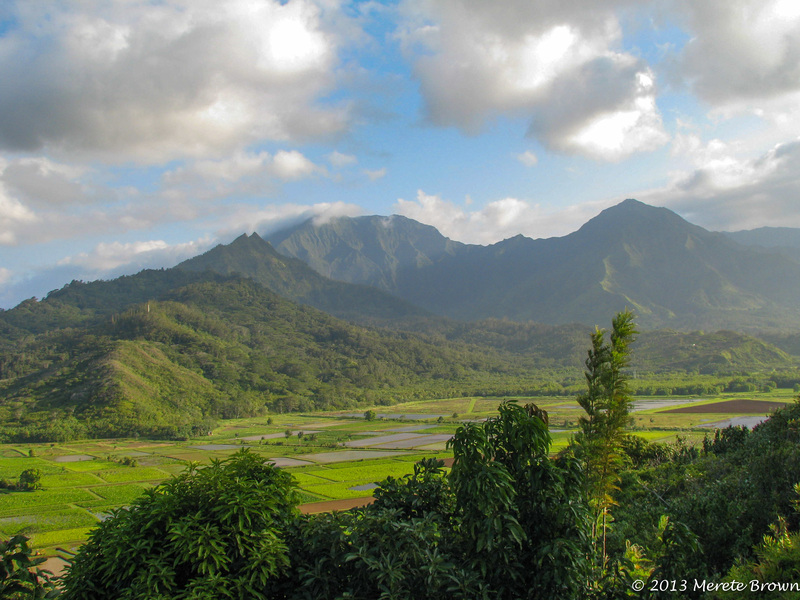 Some friends of ours, the Hessings, visited Kauai about a year later in part for work. During their trip, they were lucky enough to have their own local personal tour guide. 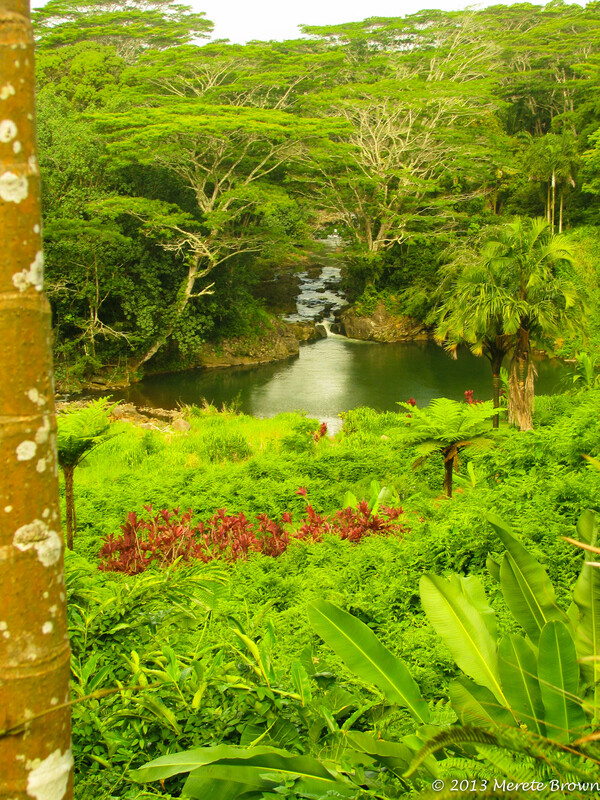 During their first full day in Kauai, they hopped into a jeep and cruised up the mountainside outside of Wailua along a trail through the rain and mud. Along the way, they passed by the infamous Jurassic Park gates used in the making of the film. 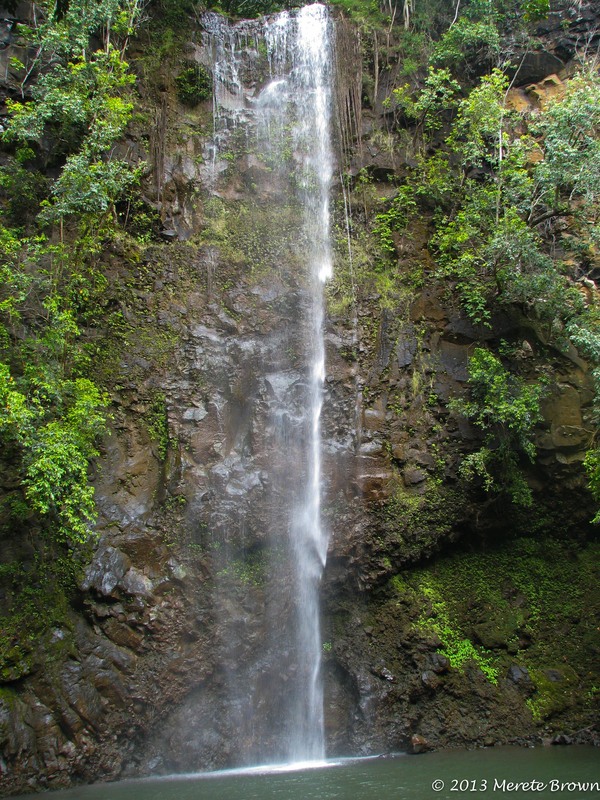 They eventually arrived at irrigation tunnels, inflated their Walmart tubes and floated into pitch black tunnels until they reached an opening leading to a hidden waterfall. 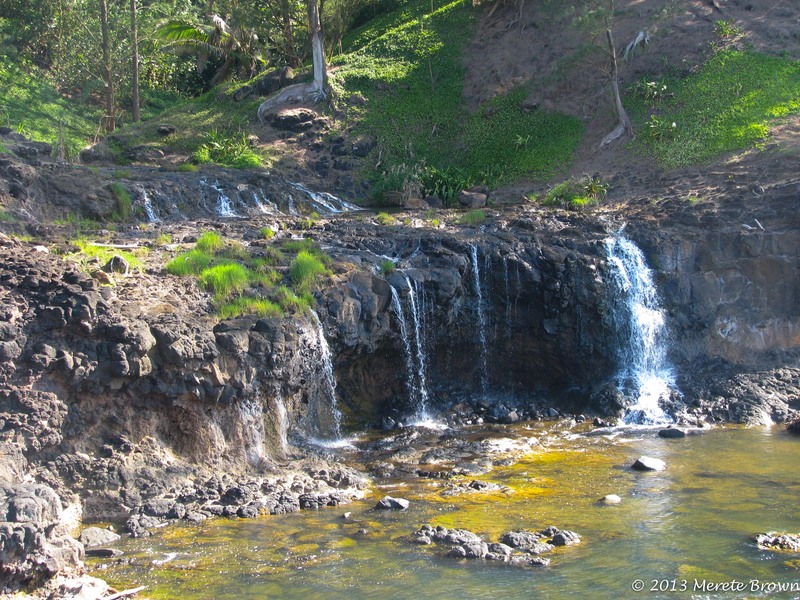 The same day, they hiked to the base of Wailua Falls and swam, avoiding the strong current from the falls. 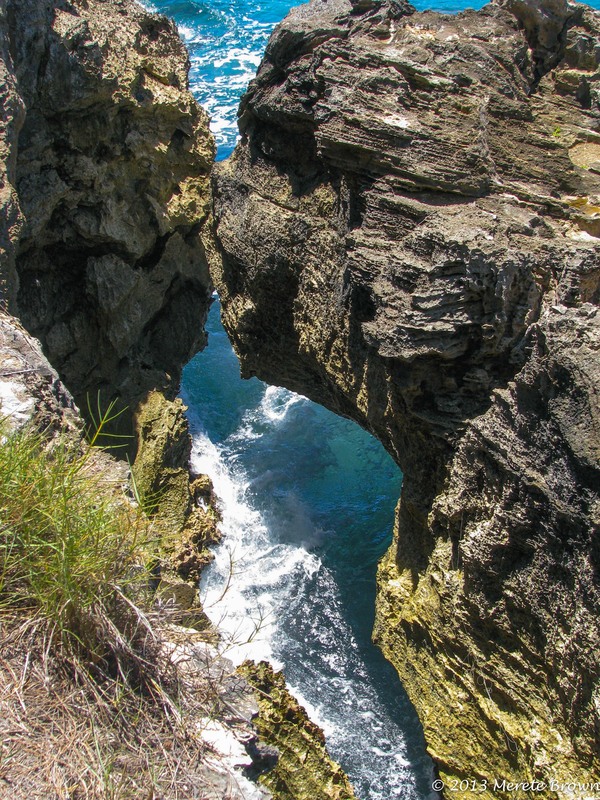 The next day they headed to the north side of the island to visit the Wet Caves and the Blue Room where a scene from Pirates of the Carribbean was filmed. 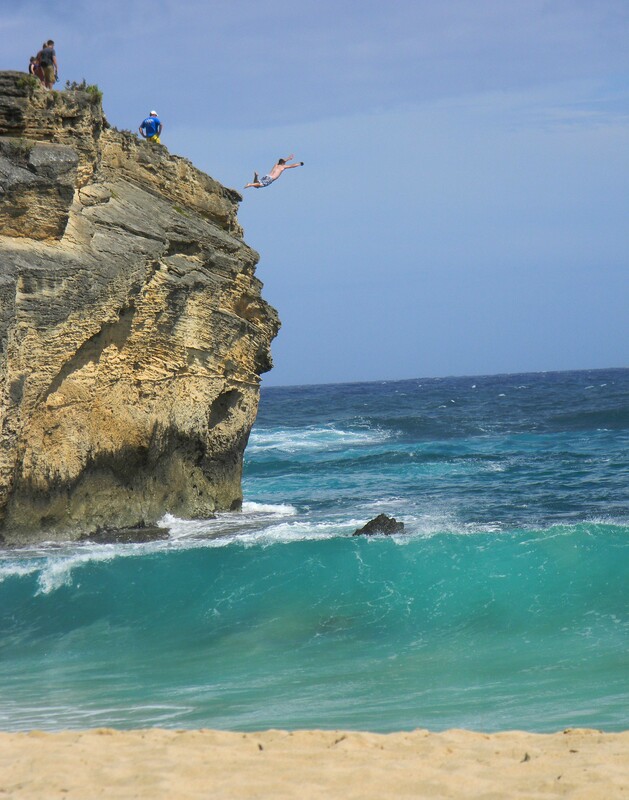 They swam in chilly, dark, fresh water inside the cave and then headed to Tunnel Beach, where they lounged, snorkeled and swam with the turtles, but avoiding the actual tunnels where the tiger sharks hang out. 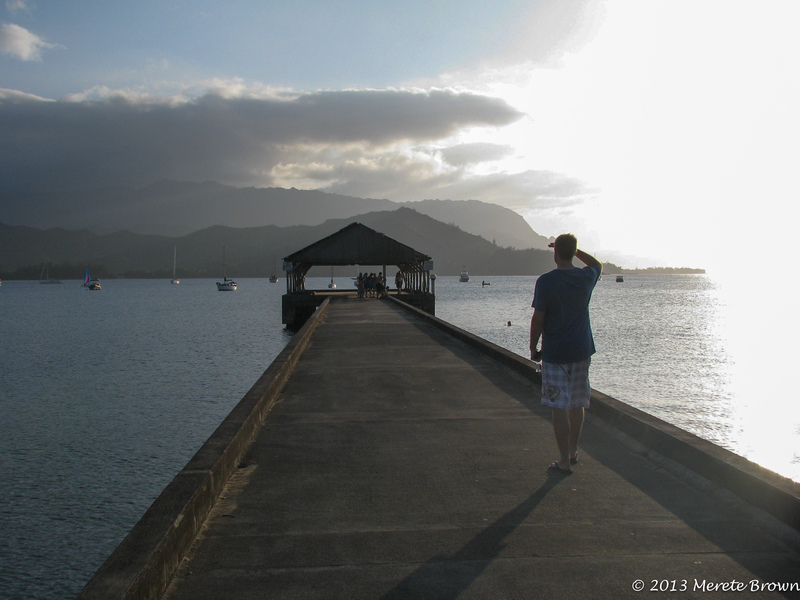 They grabbed lunch in Hanalei and spend some time in Hanalei Bay, jumping off the pier. 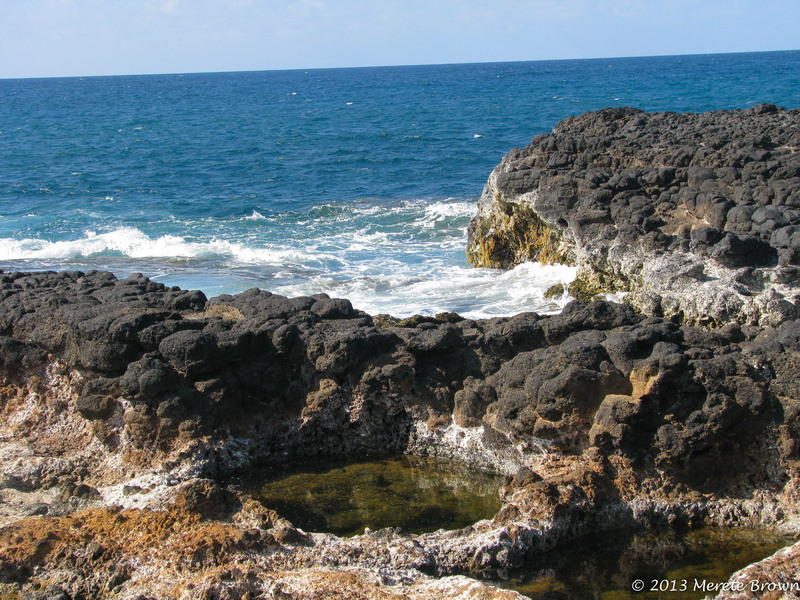 They ended the day in Queen’s Bath where the tide was low, so it was safe to swim. 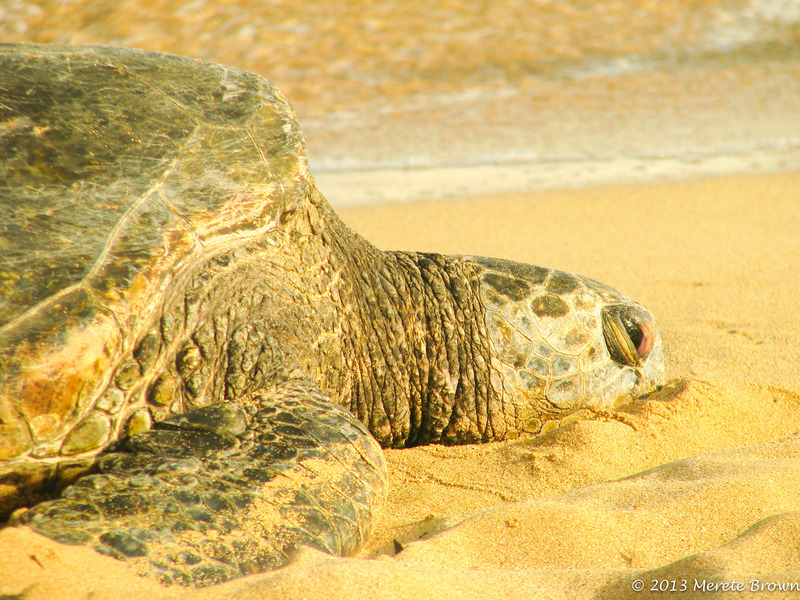 Twenty to thirty turtles surfed the waves alongside them. 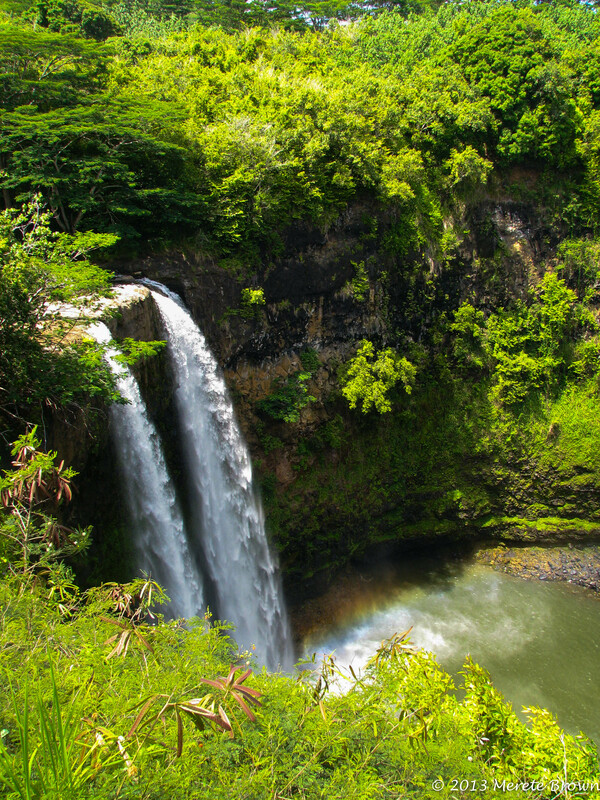 Over the next couple of days, they golfed, took a helicopter ride up to Jurassic Falls and the island’s crater providing a spectacular view of the island as the helicopter ascended up mountains hidden in the clouds, went to the Luau Kalamaku, visited Waimea Canyon and embarked on a dinner cruise along the Na Pali Coast with the dolphins. They ended their trip at Polihale Beach, accessed by a 4-wheel drive vehicle, to catch a few last boogie board waves. 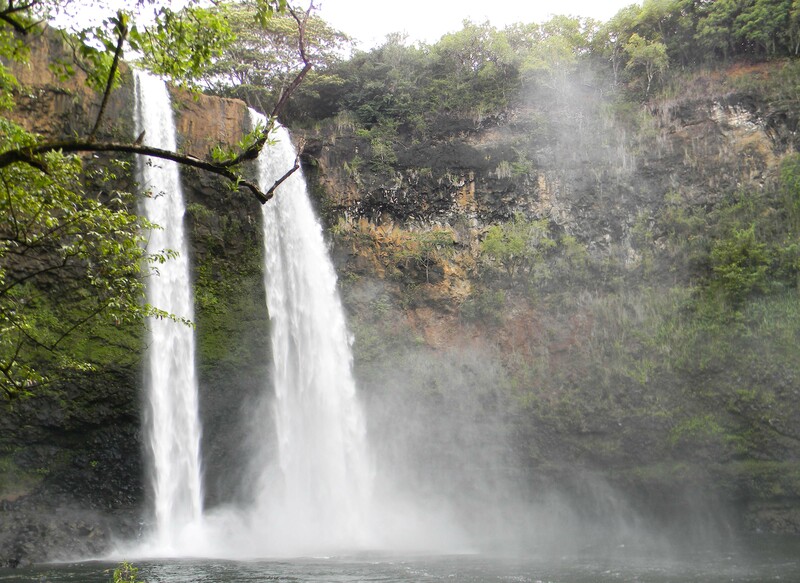 Although everyone’s vacation will be a little bit differenet, no matter what you feel like doing, whether it’s laying on the beach, hiking, swimming and/or so much more, Kauai will not fail to create a lasting and memorable experience. Puka Dog (in Koloa) – Hawaiian Hot Dogs! 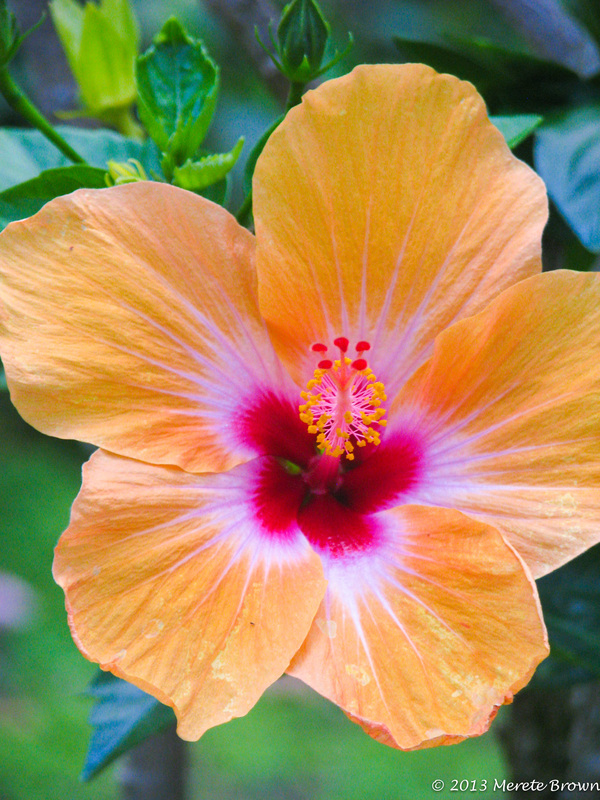 We stayed at the Outrigger Waipouli Beach Resort and Spa which was awesome! 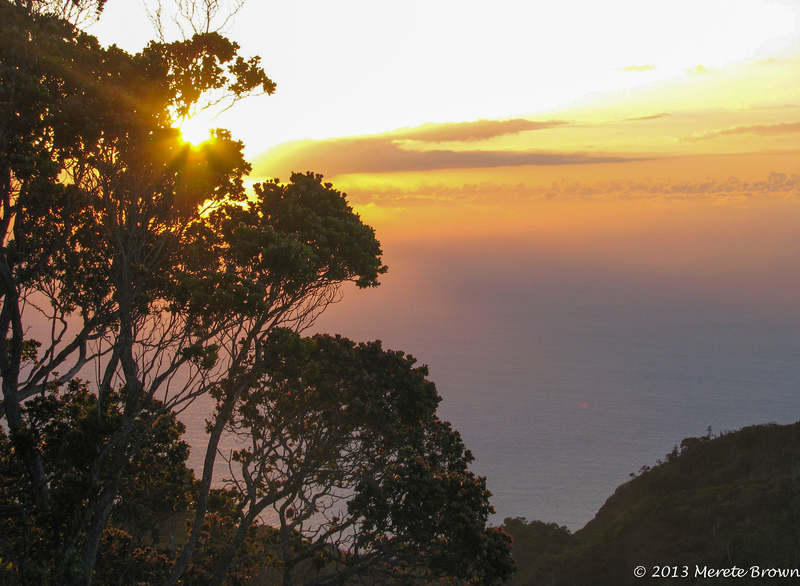 We found a super great rate, but as with many places in Hawaii, it’s definitely expensive during peak seasons. 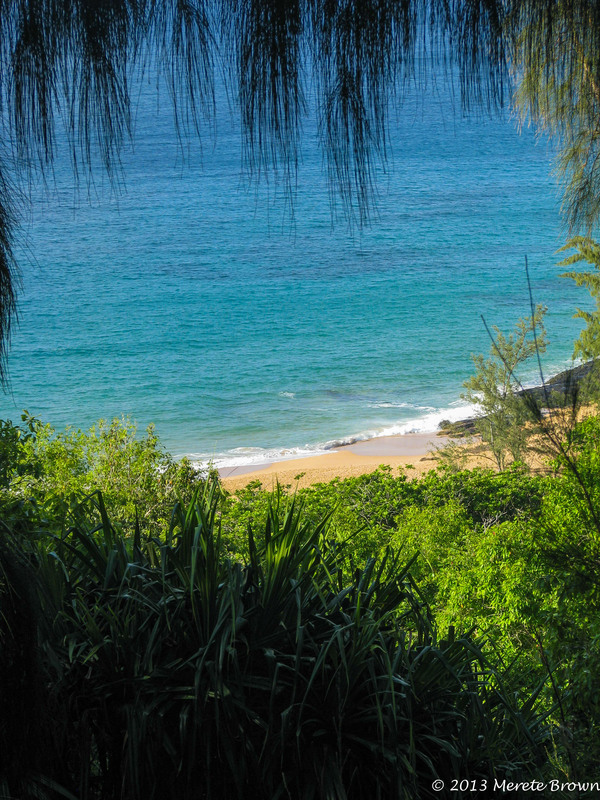 Another recommended place is the Grand Hyatt Kauai Resort and Spa based on reviews from our friends.